TIGG offers a variety of activated carbon equipment, vessels, and filter media specifically designed for odor removal. There are many remediation and industrial process applications at municipal sewage treatment plants and industrial facilities where odor removal is the primary reason for treating the air. These odors are generally present in the vapor phase and can be due to sulfur compounds such as H2S and other sulfur compounds, ammonia, amines, etc. Activated carbon is an effective adsorbent media for odor removal from vapor phase streams. TIGG’s vapor phase activated carbon adsorbers return cleaner air while capturing the elements that can cause the odor. TIGG offers a variety of activated carbon equipment, vessels, and filter media specifically designed for odor removal. TIGG’s NIXTOX line of vapor phase activated carbon adsorbers are excellent for odor removal applications. 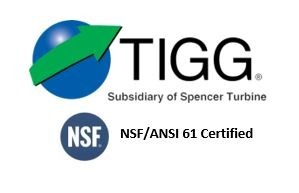 This company teamed with TIGG to provide odor removal equipment to control methyl mercaptan, methyl disulfide, and hydrogen sulfide odors at sewage lift and transfer stations. Flows ranged from 200 to 2500 cfm and the pressure drop across any unit had to be very low. 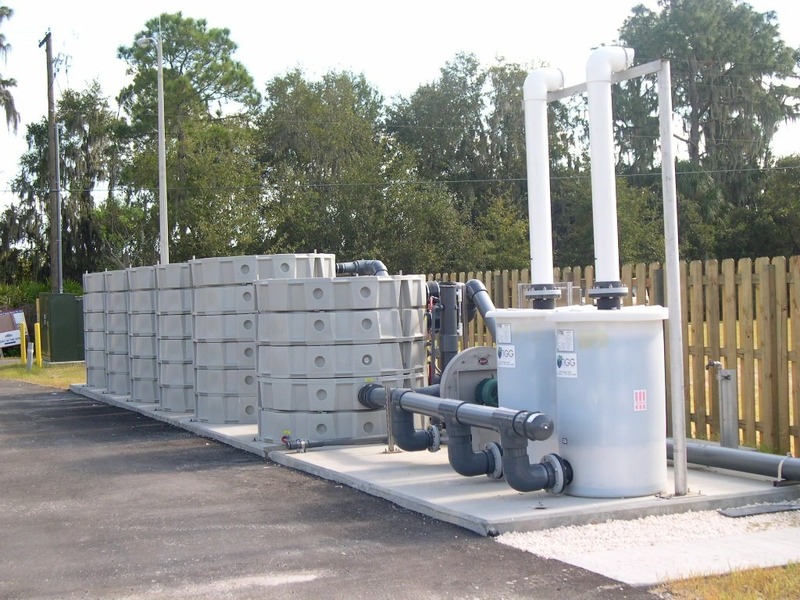 Because of the corrosive environment TIGG provided polyethylene adsorbers containing 300- 5000 pounds of activated carbon to handle the odor removal from the sites.